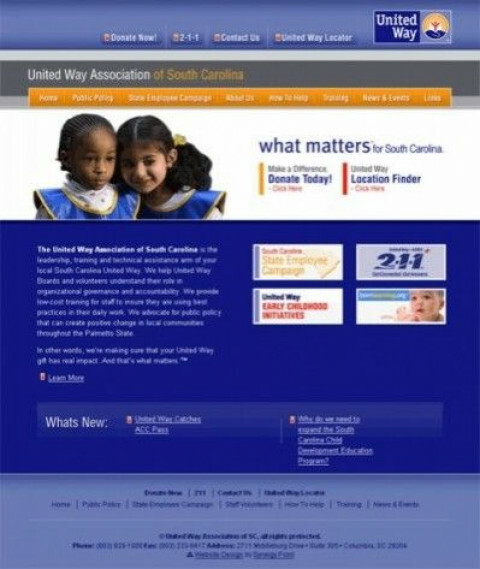 Click/tap here to find the best Hendersonville, North Carolina professional website designer for your needs! KC webVisions is an award winning web development firm offering a wide verity of services to fit all your web site development needs. Give us a call and let us put your vision to work. Cube Creative works with business, school and faith-based organizations to create search engine optimized websites and inbound marketing plans. We are also a HubSpot Certified Agency. Many marketing communications firms talk about turnkey services. The difference at Synergy Point is our commitment to delivering creative and technology services under one roof with an in-house team of experts. Every component of your project and ongoing supportfrom content and graphic design to programmingwill be handled by highly experienced professionals. Well do a world-class job for you and turn it around fast. Award winning work and specializing in Web Site Design, Web Site Hosting, and Internet Marketing. Call us today to turn your site into an award winner! 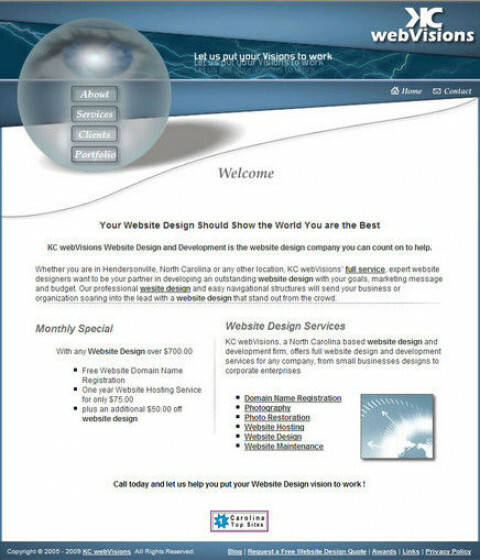 Internet Technology and web site Consulting firm located in Western North Carolina. WNC businesses utilize Renovo to solve business technology issues and purchase decisions, as well as online competitive issues of a company's product or service. Online portfolio of freelance web developer Benjamin Lieb, a professional freelance and contract web designer, website developer, & programmer with over 10 years experience, working from Asheville, North Carolina. Small business web design firm serving Rutherfordton, Forest City, Spindale, and all of western NC and beyond. 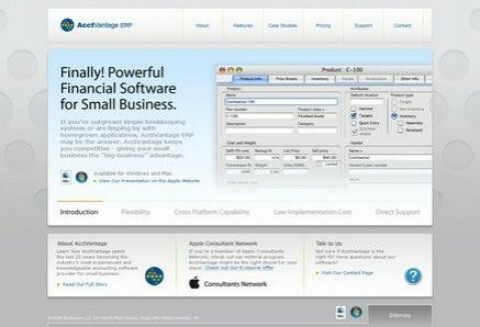 Websites built for functionality and usability with SEO in mind. 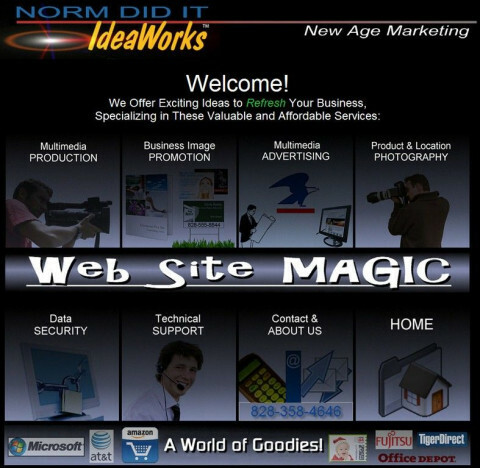 Norm Did It IdeaWorks - Web Site Magic! Hard Working Sites that increase Business Cash Flow. No "cookie cutter" or "endless maze" designs. Unique to Your style and professional charm, yet render perfectly on everything from Smart Phone to huge Wall Size Projection! 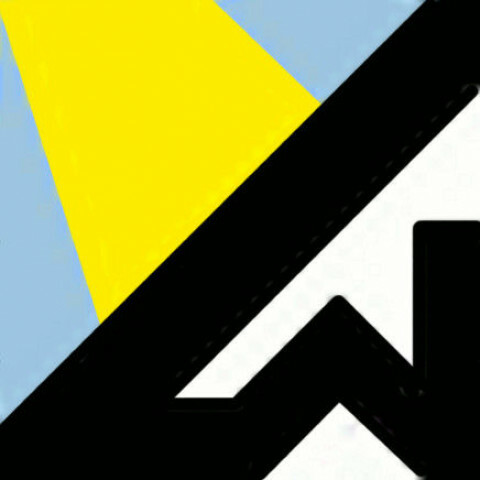 Winter Sun Websites is an internet marketing firm offering search engine optimization, SEO, and web design of all types, Specializing in local listings and small business positioning. We build your clientele with a strong internet position.